The first interview is by intrepid Outdoor Enthusiast Rory Southworth, who enjoys utilisng the wild outdoors, at any given opportunity. 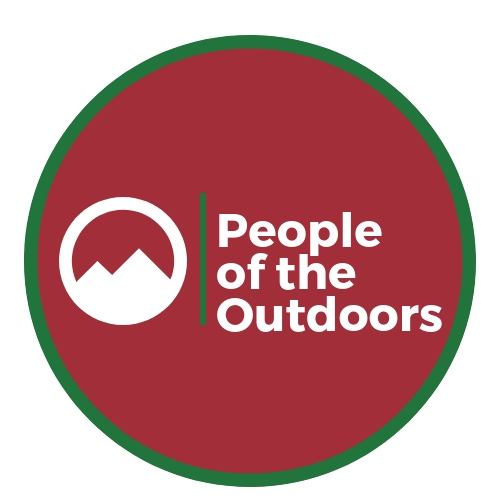 Rory, who is based in the North West of England has the some beautiful outdoor spaces, right on his doorstep, which provide him with the perfect base, to get outside and enjoy the natural world all around. You can follow Rory on his website www.adventurecrew.co.uk Instagram and Twitter, where he regularly documents his all of his outdoor adventures. I'm Rory Southworth, based in the North West of England in Lancashire, but originally from Bristol. I work a 9 to 5 as a Product Designer, working on a project within a University, meaning most of my training and adventures is limited to after work, on weekends and holidays. Last summer I ended up getting an unprovoked Blood Clot in my shoulder forcing a few months of rest and 6 months of being on blood thinners and not outdoor climbing. This was the single toughest event I've ever had to deal with, especially mentally. Going from feeling the fittest I've ever been to being told there is permanent damage to my vascular system and spending a week in hospital and further months recovering was for me incredibly hard. I lost a lot of fitness, but have been building it all back up slowly again. Now I feel I have something to prove to myself that I'm still able to do everything I could do before, but even better. Where is your Outdoor Playground? 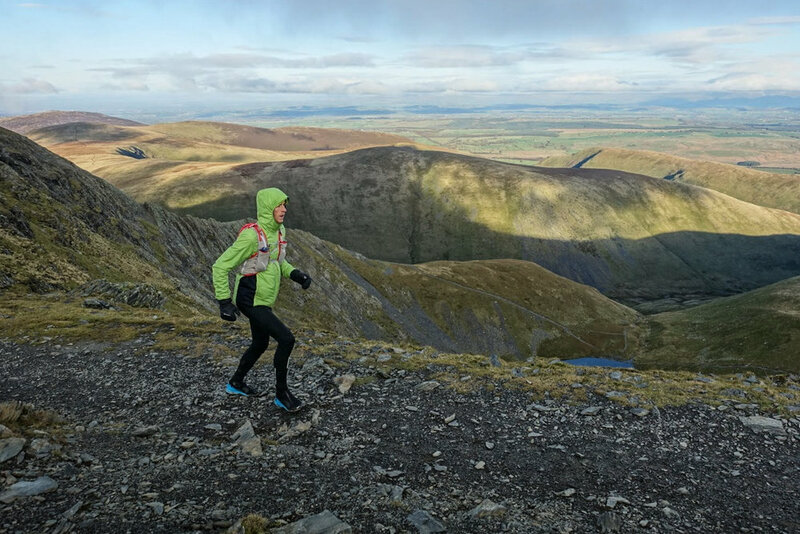 My local trails in Lancashire are the Darwen Moors and the Forest of Bowland, however, I spend a lot of time in the Lake District, Cumbria. Until last year my focus was summitting all 214 of the Lake District Wainwrights, hence spending a lot of time in the Lake District! 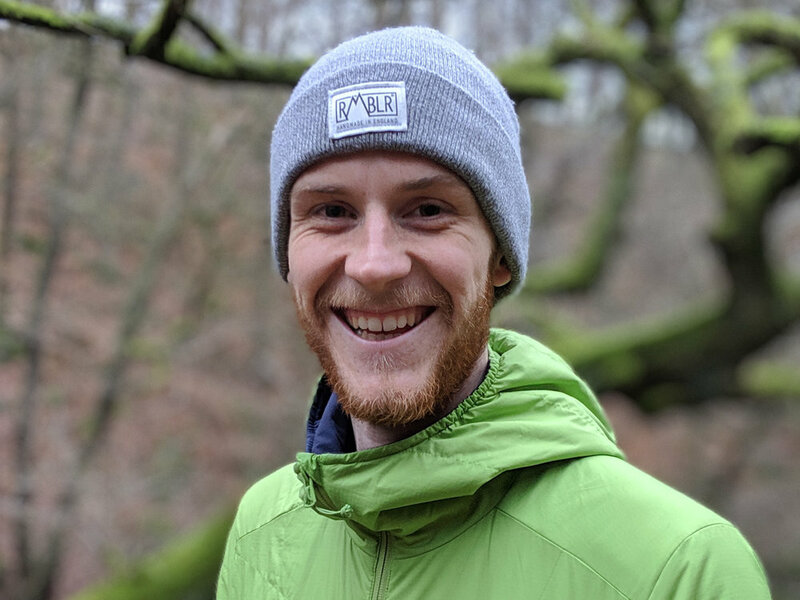 I've also started spending more time in Yorkshire running, exploring local woods and trails after taking a step back from mountain running in my recovery and focusing on running on the road and trail. There was one time I would only run in the mountains, however now, I predominantly train on the road to be fit to run on the trails and in the mountains, I've found this helps my leg speed and fitness massively and makes me less prone to injuries. What inspires you and motivates you to spend time in the outdoors? I just love the focus outdoor adventure sport brings, whether that's running a technical ridge line, soloing a climb, or skiing a rocky mountainside. Being fit enough for multi-day challenges motivates me to train. I want to be not just fit enough, but also robust enough to come out without an injury. A goal or a reason for a challenge is something I really like too, that's why I like to travel from one side of the country to the other with Coast to Coast adventures. Travelling through different terrain and having a purpose is something that always motivates me to get to the end of the trip. 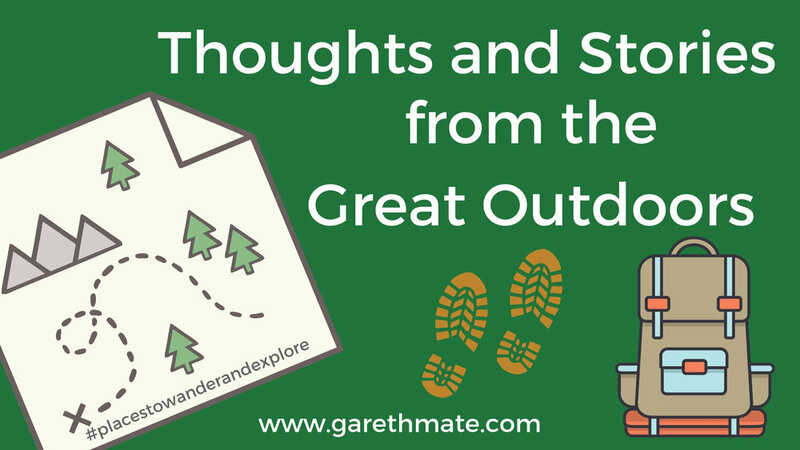 What activities do you like to do in the Great Outdoors? And why does this mean so much to you? I predominantly run, climb and hike throughout the year, but Alpine Ski and Nordic ski in the winter seasons. I love how the different seasons open up opportunities for different sports, a lot of which can be enjoyed in the UK in the Lake District and Scotland. Can you describe your perfect day out? Day 4 of a multi-day run, traveling over mountainous terrain. Preferably feeling fit, no injuries and knowing that all I have to do is get to my next location and enjoy the terrain. I'm not too worried about good food, so as long as it's light and compact it works for me. Same with hydration, I don't drink alcohol or hot drinks, so some water from a nearby source would be perfect. Ideally, It would be a clear, sunny and windless day, not too hot either so I don't overheat. I'd also take either dry ground conditions or neve snow. Quite a practical perfect day out, but conditions can make or break a day. If you could go on any adventure, in the Great Outdoors, where would you go? Right now, I really would like to do a big Run/Ski trip across Norway and Sweden, covering a lot of frozen ground by foot and on skis. Some of the terrain looks incredible and after my trip to the Hardangervidda, in Norway last year for a long weekend of skiing I really want to head back again. A lot of my trips recently have been UK based as I love exploring more of what we have here, but I'd like to also now start seeing more of Europe. Finally, can you give the readers a motivational quote for others to follow? On completion of this blog post and the first in the series. I want to extend a big thanks to Rory for his positive and humble approach to all things outdoors and of course this particularly interview. I understand it is not easy to ask someone to do something, especially when it comes as an extra, on top of both life and work commitments. There is no doubt in my mind that Rory has the outdoors running through his veins and it is clear his passion and commitment towards outdoor adventures, has a positive effect on others. Continue to enjoy exploring, adventuring and challenging yourself in everything you do.